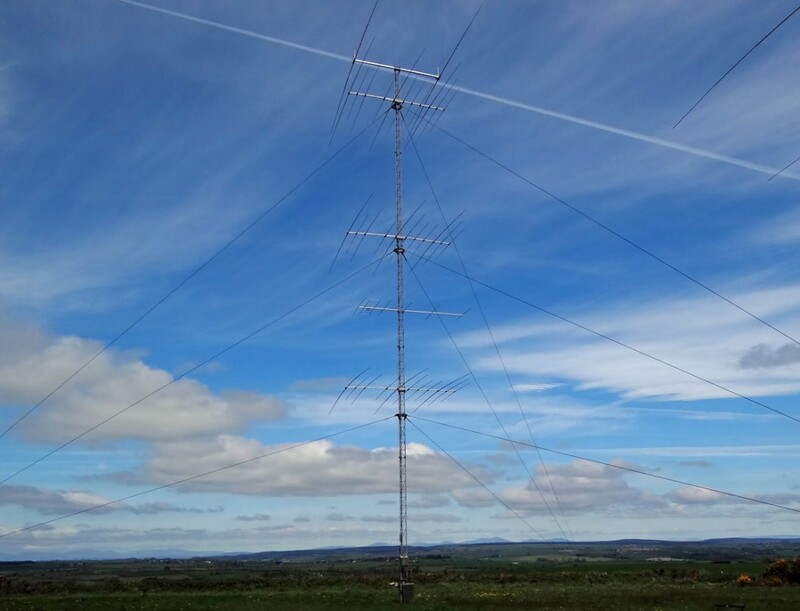 Please note, I never operate anything other than SSB or CW on the non-WARC HF bands. I do not use digital for HF (JT65, FSK, etc), I never sign /QRP (actually, no-one should), and I do not operate on any WARC band – please check you have the call correct if you believe you are working EI3KD under those circumstances. 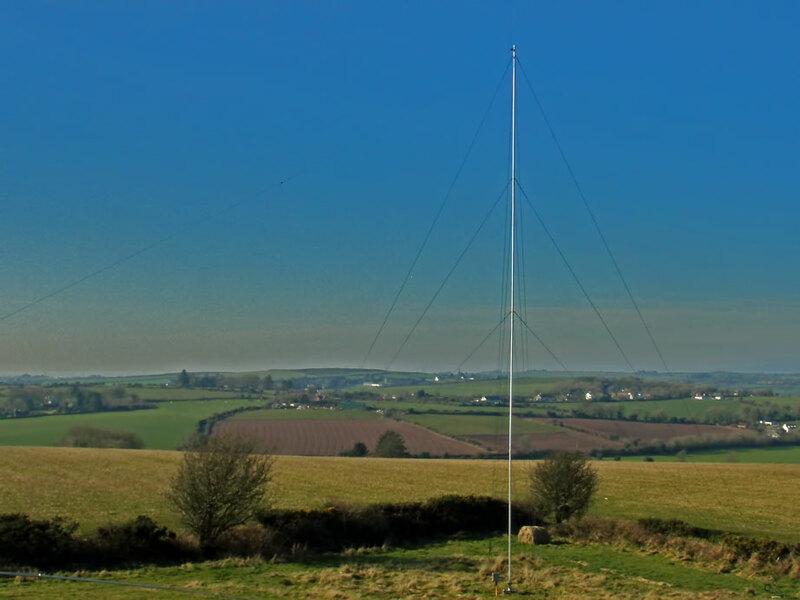 3el 40m full-size and OB7-3 (20/15/10m), tower retracted. Congrats for super station ! 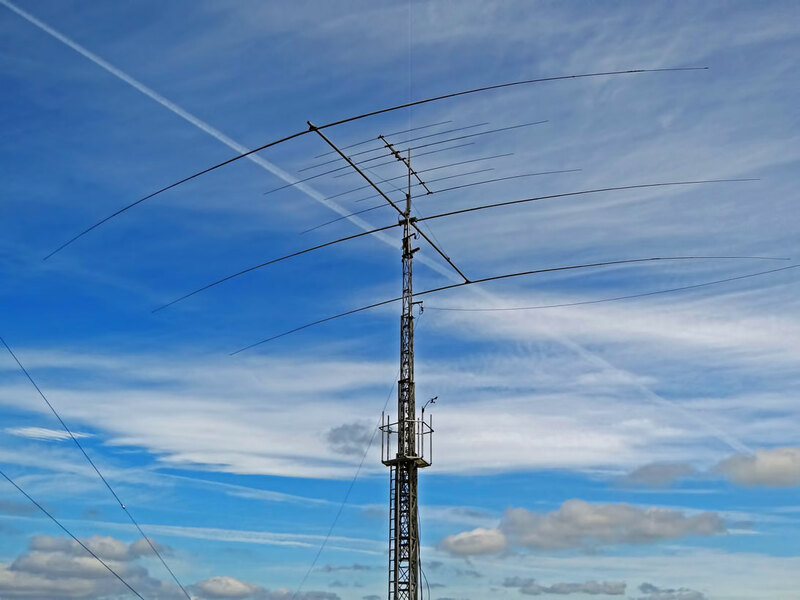 You are rocking on HF as in 2M.